To arrange for a wedding or holy union, please contact the Rector through the church office, 630-858-1020 or frontdesk@stmarksglenellyn.org. 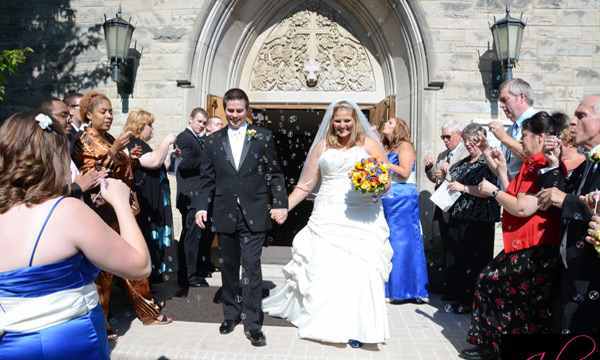 Whether you have a long-standing connection to St. Mark’s, or are new to the Glen Ellyn area, we invite you to talk with us about your plans for holy matrimony/holy union. The links below provide additional details about guidelines for having your service at St. Mark’s, reserving a wedding/union date, and expectations for pre-marriage/pre-union preparation and counseling. We look forward to working with you as you prepare to celebrate your love, and make this solemn and public covenant in the presence of family, friends and God.